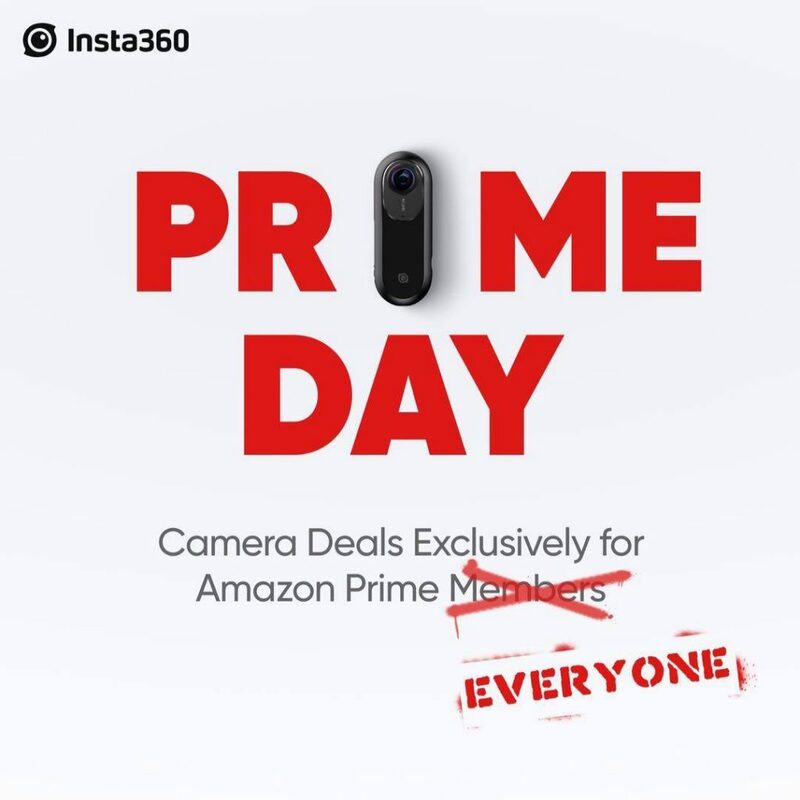 Amazon Prime Day Deals 2018: Get 20% off Insta360 ONE and Insta360 Nano S PLUS free invisible selfie stick! Amazon Prime Day is tomorrow July 16 through 17! One of the awesome deals you can get is a huge 20% discount on Insta360 One and on Insta360 Nano S! What’s more you can get an Invisible Selfie Stick when placing an order on Insta360 ONE if you sign up before July 16 here! The Nano S (reviewed here) is the Insta360 One’s little brother with very similar features, at a 20% lower price than Insta360 One. Video review here. The biggest difference from the One is that it is stabilized only if you shoot while connected to a phone. You can use the Nano S by itself and not connected to a phone but it won’t have stabilization. If you use your camera with your phone most of the time, then it’s not a big deal and you can save a bit with the Nano S.
Amazon Prime Day Deals 2018: 30% discount on Yi 360 VR with 5.7K 360 video – just $279 instead of $399!